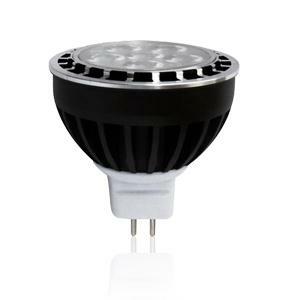 Directly replace of halogen 50W. • Unique thermal management and structure patent design, ideal spotlight lighting. • Import high efficient diodes, CRI over 80, restore the original color of object. • Low Power consumption, energy saving 80% compare with halogen tungsten lamp. • No Ultrared rays and UV, no impact to the reactive object. Hotels, household, public constructions, lobby, hall, etc.